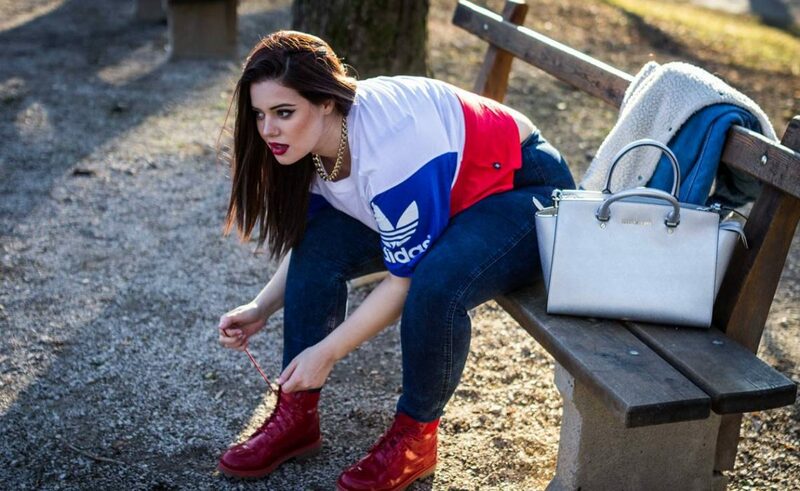 Lucija Lugomer is first Croatian ‘plus size model’, so it’s no wonder everybody wrote beautiful texts about her! This successful 22-yrs old model recently published a story about her childhood and acceptance she craved for. But now, she is no longer ‘loser’ – she is famous! From Daily Mail, to Vogue – she charmed them all. Lately, she is on the top of the world – as the first non American to Baker Model Management, Lucija adorns the cover of the Vogue Curvy! So, we decided to call Lucija and ask her for an interview. Immediately, she responded with: ‘Sure! Why not? I am strongly and deeply connected with Dubrovnik!’, leaving us wondering – in which way? The response was – breathtaking! Lucija is ‘muala iz Grada’, roughly translated as ‘kid from Dubrovnik’, or ‘babe from Dubrovnik’. ‘Muala’ colloquially means ‘girl’, but in a charming and very positive way. And here’s what ‘muala’ Lucija told us! 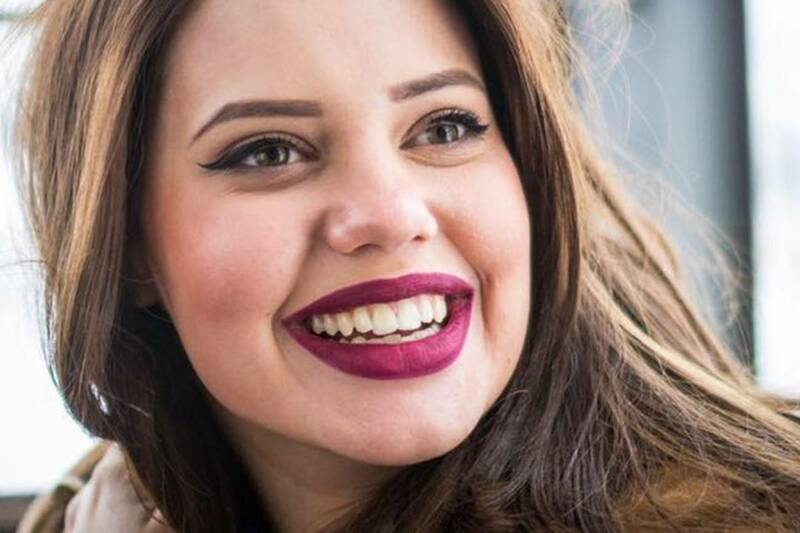 ‘I represent beauty in all its shapes and sizes‘, says Lucija answering a question about all the articles written around the world about her, ‘so as a plus size model I talk about all the problems that women have – wrinkles, stretch marks, different figures… Everything that makes any person special. Also, my mission is to make everybody accept their bodies. Everybody hold some kind of trauma, and sad truth is that it is often based on physical appearance. I give small, useful advices everyday, to people, hoping they will accept themselves as I did myself’. Lucija recently shared very intimate confession about growing up and accepting herself. ‘This road was very difficult. It is hard when you don’t know who you are, what you are, and why are you just like that. I wasn’t ‘good’, because I was a big bigger, more mature… My memories from elementary school weren’t nicest – teasing, rumors, and constant rejection. But, everything in life always falls into place, you just have to be patient! (laugh)’. Her future plans moved ‘speed light’ after Vogue and Daily Mail wrote about her. It was an entrance to the big world, and now she has even more business plans. ‘I am happy, everything is moving in a better way’, says Lucija with a big, charming smile on her face. Finally, Dubrovnik! And some explanation. Lucija is from Gruž, old part of Dubrovnik at the very entrance to the town, from the West. ‘My family says I am ‘half yours, half theirs‘, says Lucija laughing hard. Lucija reveals something more about our town… Precisely, how she spends her summer here.